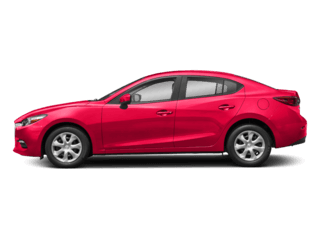 If you’re in the market for a new vehicle and looking to maximize the savings on your monthly payments, it’s definitely time to consider a Mazda lease program. 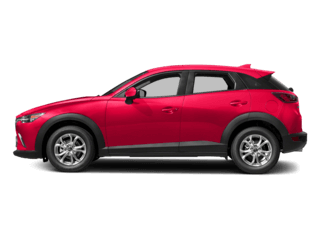 Our North Palm Beach, FL auto dealership carries the complete line of new Mazda vehicles along with monthly leasing specials. 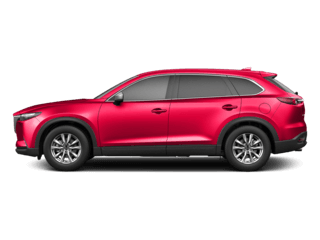 You can get a low lease payment on a new Mazda3, Mazda CX-5, or even Mazda CX-9. These aren’t just any ordinary cars, either. Mazdas are well-known for their excellent driving dynamics and engineering. No matter which model you choose, you can count on getting a vehicle that’s actually fun to drive on the roads around Royal Palm Beach and Palm Beach Gardens. 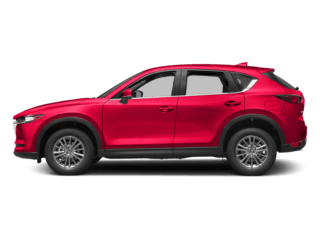 When you factor our Mazda lease specials into the equation, it’s easy to see why we have more and more shoppers choosing to lease their new car than ever before at Mazda of Palm Beach. Take a look at all our new inventory online, and then get in touch with one of our product specialists to learn more about leasing. If you’re a long time leasing customer, then you already know about the benefits that leasing may provide versus a traditional purchase arrangement. First and foremost with a lease, your monthly payment is usually lower than if you make the decision to finance. This often allows you to drive a higher-grade model than you would be able to than if you were buying the car. Leasing terms are also usually shorter than finance terms. When you lease, you’ll typically only be committed to a 24-36 month term as opposed to a 48-72 month term when you buy. The advantage of this is that if you like to trade up to the newest models as soon as they are released by the factory, you’ll have a better opportunity to do so if you lease. 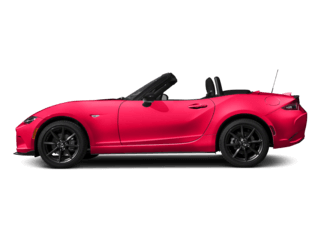 Many clients at our Florida Mazda dealership also like the fact that a lease is not a permanent arrangement. The amount of money you pay per month with a lease is to drive the vehicle, not own it. That means at the end of the leasing term you can simply return the car to the dealership. There are no worries about selling it, trading it in, or what to do with it when you are ready to get into a newer car or SUV. 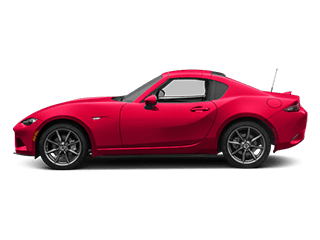 If you’d like to learn even more about all the benefits of a leasing a Mazda, call us or come by our dealership at 2677 Northlake Blvd North Palm Beach, FL 33403. Now that you’ve learned a little bit about the positives of a vehicle lease, it’s time to pick out your new Mazda from our huge inventory. 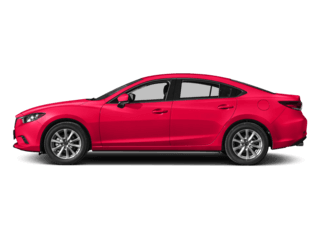 All of our Mazda6 and Mazda CX-3 models are available to lease, and we’ll make sure you drive off our dealership lot with an incredibly low monthly payment. Our staff at Mazda of Palm Beach will never push you into making a decision that isn’t right for you. Whether it’s a lease or finance purchase, our goal is to help you make an informed decision that’s best for you. That goes for all the other auto services we provide, as well, including maintenance, parts, and accessories.